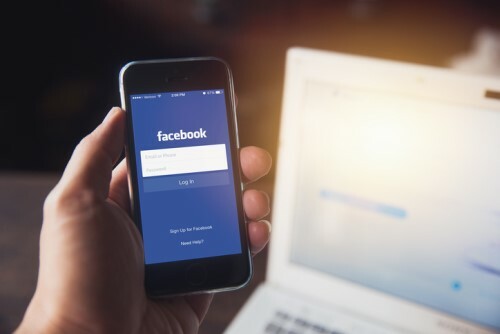 The tech giant's plan to build its first-in-Asia data centre will support "hundreds of jobs"
Facebook announced today (6 September) it will build a $1.4billion data centre in Singapore – its first in Asia. It targets to start operations in 2022. The company said the plan will support “hundreds of jobs” and continue to grow its presence in Singapore and the region. Construction for the 170,000 sq m, 11-storey building will continue a few years after it begins operations. Facebook currently has a headcount of about 1,000 in Singapore.